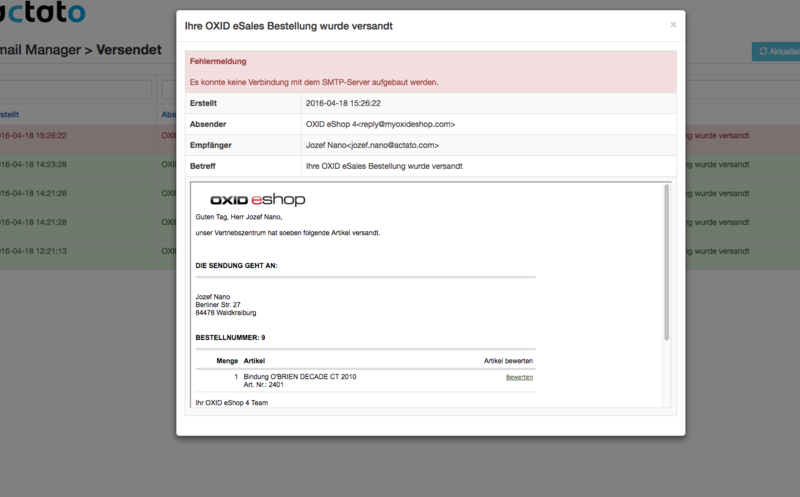 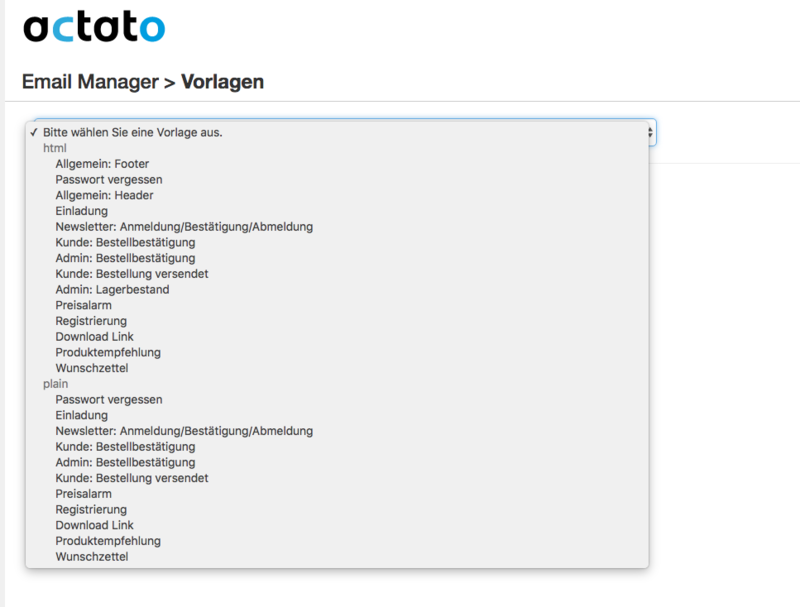 OXID eXchange | actato: Email Manager 1.0.1 | Stable | CE, EE, PE | 4.9.x - 4.9.x/5.2.x | Module, Themes, Language Packs direkt herunterladen! 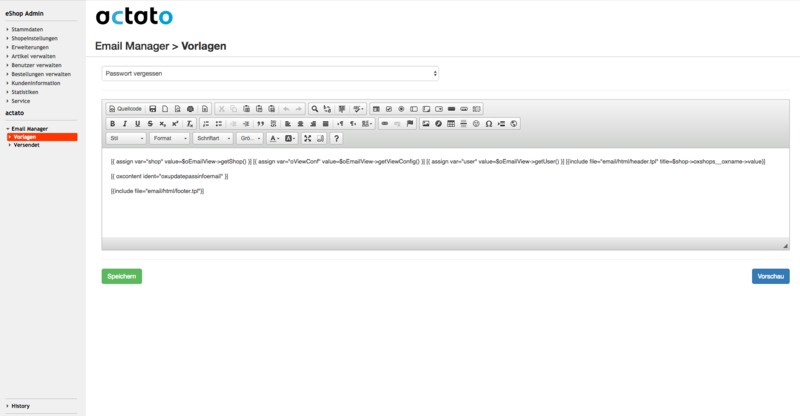 In addition, there is an email log, where you can see sent and failed mails. 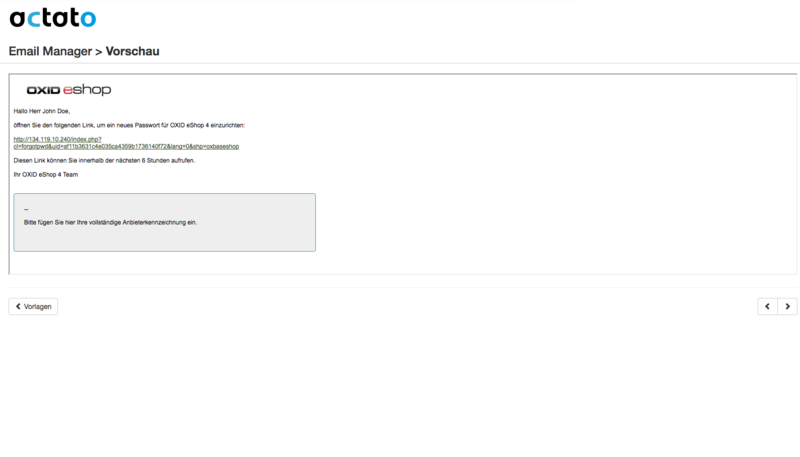 If you want to, you can disable the logging via the module's settings.